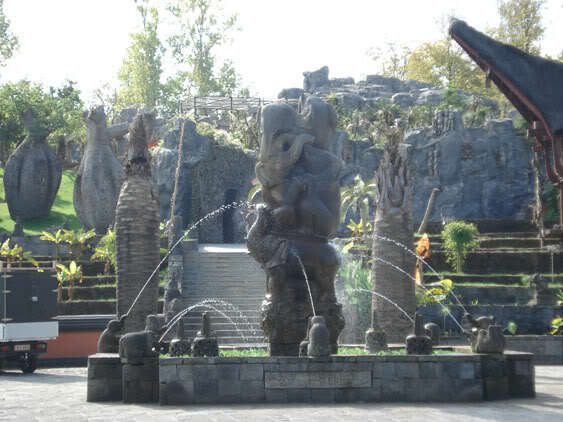 The biggest Indonesian garden in Europe: the secret of Pairi Daiza! The attentive television watching Belgian will have noticed it. The familiar ‘oh ho-o Paradisio’ commercial was replaced by a new video. 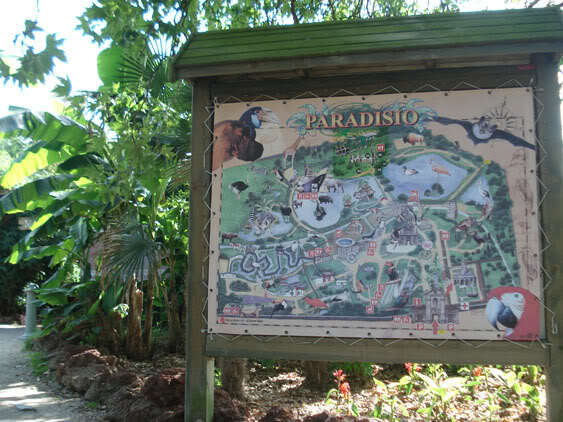 Indeed, Paradisio has a new attraction and a new name Pairi Daiza. 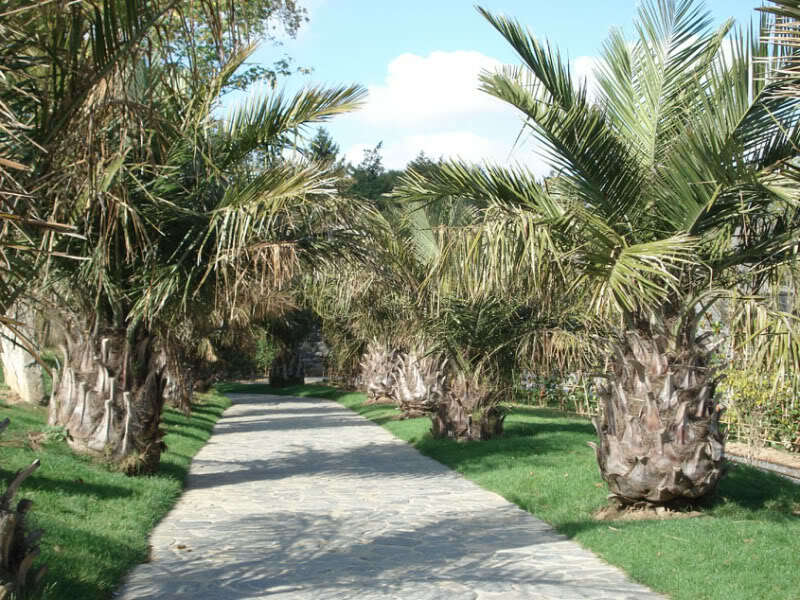 A botanical pearl less than 10 km from Ath and not far from France. 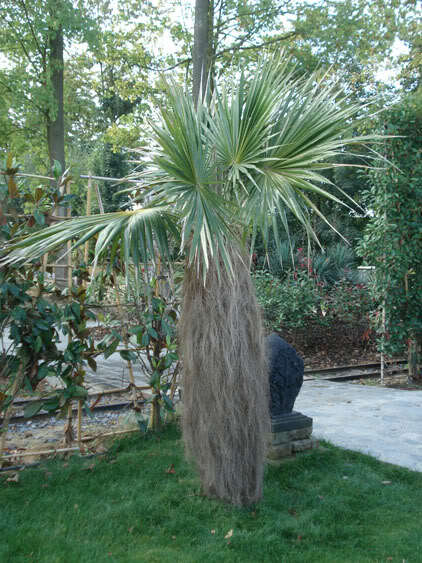 A must see for all exotic plant lovers. Every year I visit this Zoo. The fact that the zoo is only a small one is obsolete. 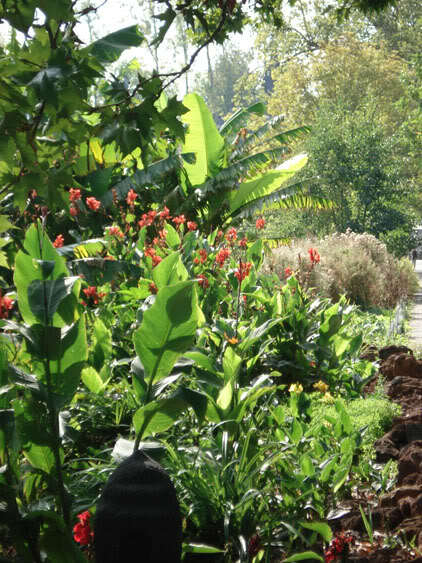 Apart from the well-kept animal shelters, this park is also rich in botanical delights. 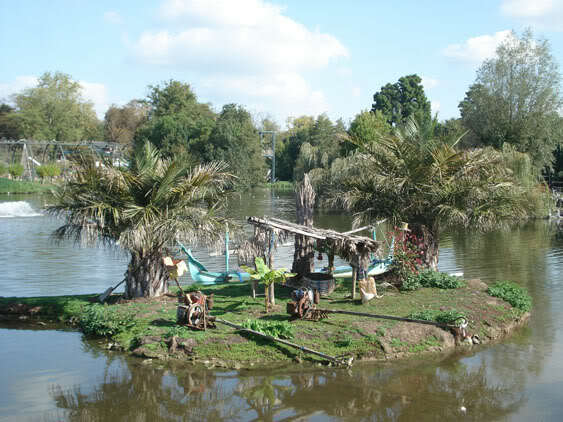 For example, there is the “Oasis“; a conservatory with tropical plants, rope bridges, a waterfall, Koi ponds, etc. 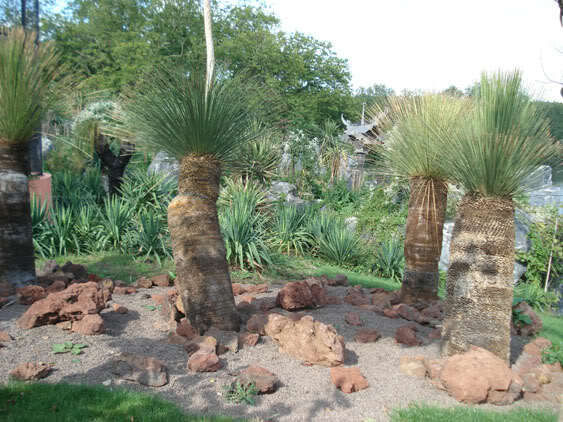 For an exotic plant lover like me worth the journey in itself. 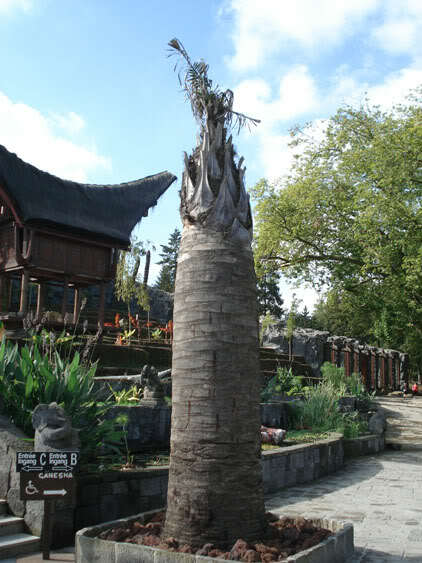 The Chinese garden that was opened a few years ago merits its title of being the ‘largest of Europe’. You can easily imagine yourself in being really in Asia. When crossing the lake, I obviously seemed to be insufficiently informed. Not only the path took me to the other side, but I was also suddenly travelling across continents. 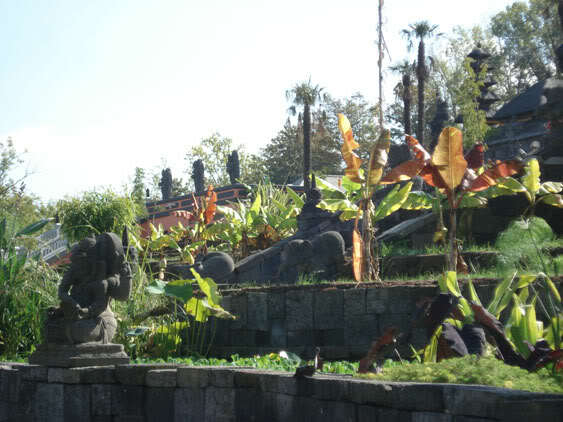 Standing at the bottom of the stairs of “Ganesha“; the largest Indonesian garden in Europe, I did not know were to look first. 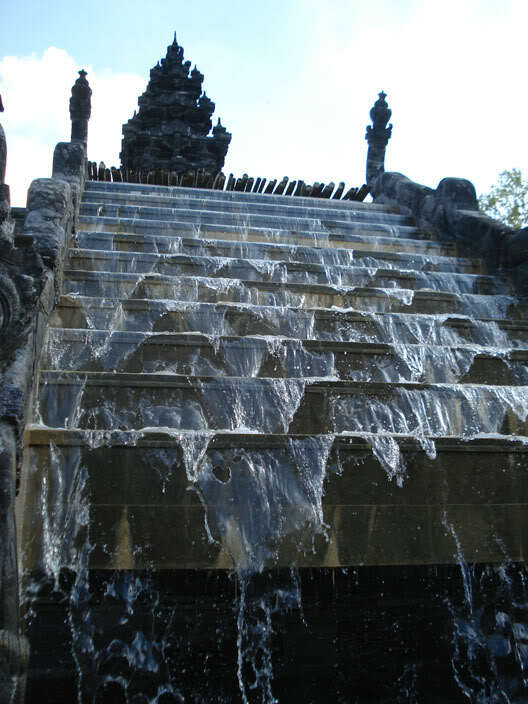 Ganesha, the Hindu god with elephant head, is subtly addressed in various places, and with the beautiful fountain at the start of the trail, the symbolism behind this god also emerges. 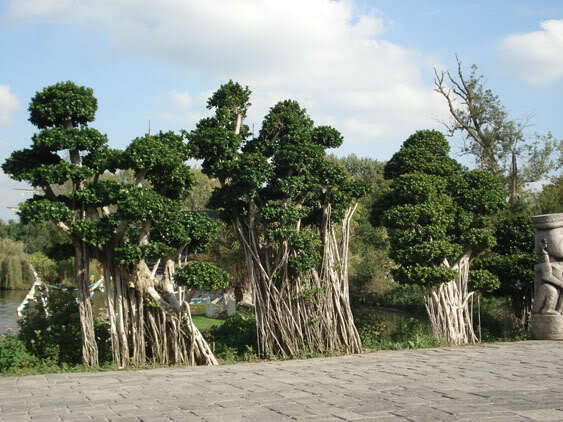 During the walk through this garden, the admiration only increased. 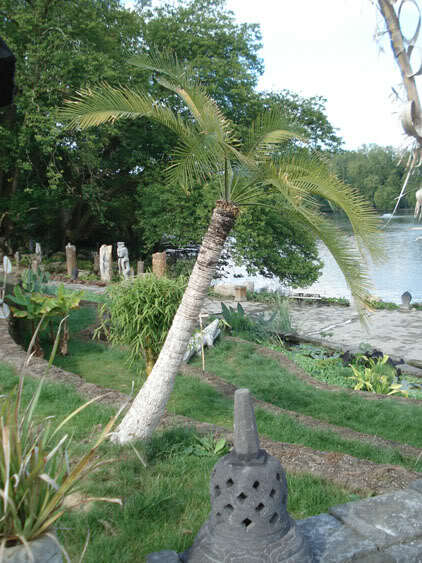 The overwhelming variety of exotic plants, the indigenous buildings, the animals,… A fascinated visitor was right to speak; “I’ve been in Indonesia, it’s true, everything here is like there, Bravo!” When I saw a coconut palm (Cocos nucifera) planted in the open, I didn’t believe my eyes. I had to know the secret of this park. How do they pull this off?! Some time later I visited the park again. 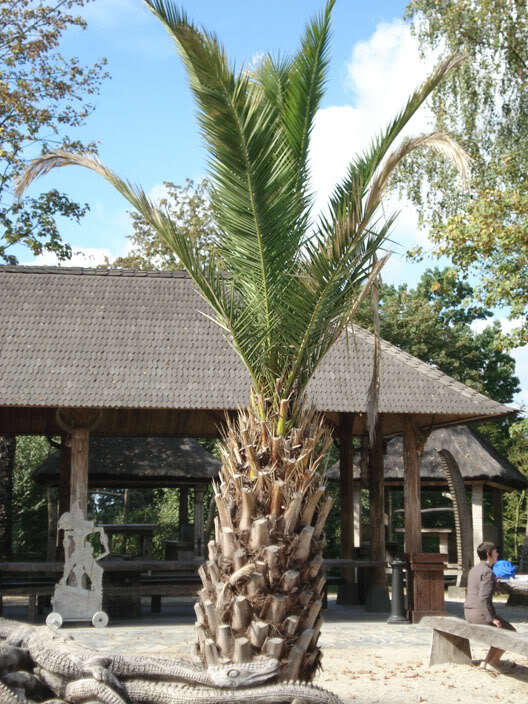 This time at the invitation of the botanical director Bertrand Pettiaux. He guided me through the secret of Paradisio. 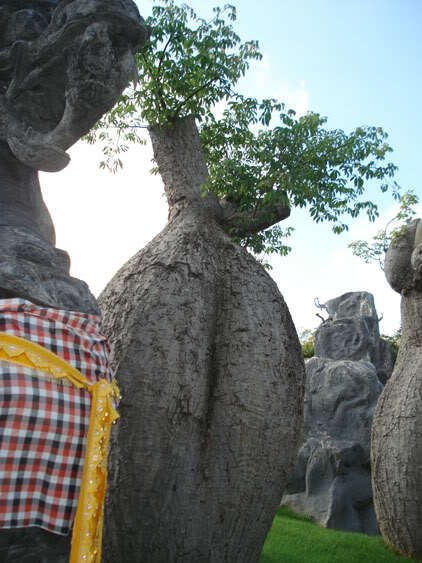 The goal of the Indonesian garden is to make people dream. 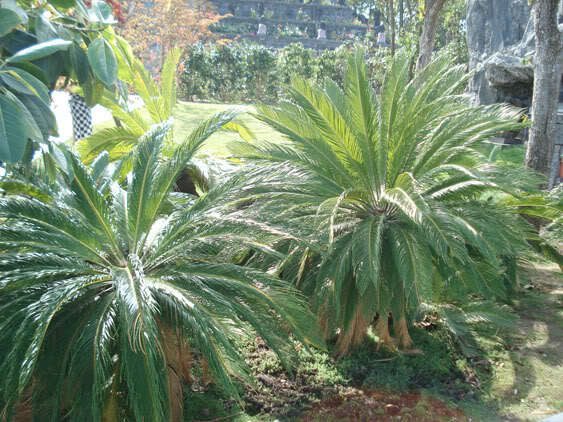 The choice of plants may differ from the common plants found in Indonesia. 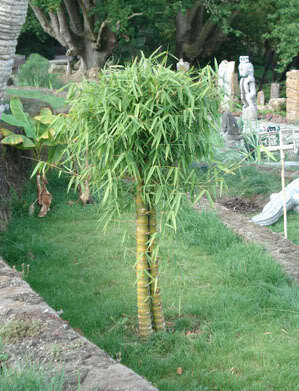 This means that not all plants are necessarily native to Asia. As long as the overall picture is correct. To achieve this, the team travels all over the world. 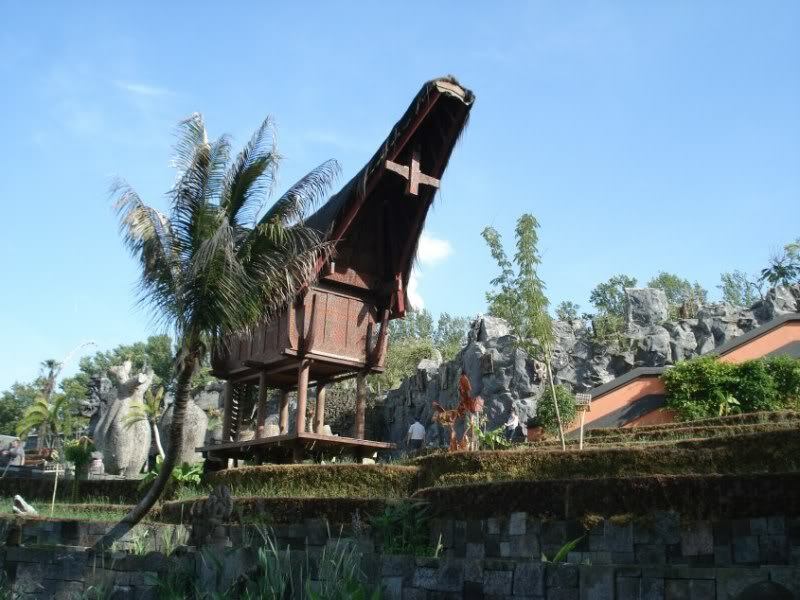 For example, all materials of the buildings come straight from Indonesia, where they have been prepared and built up afterwards, in the park by Indonesians specially flown in for this purpose. 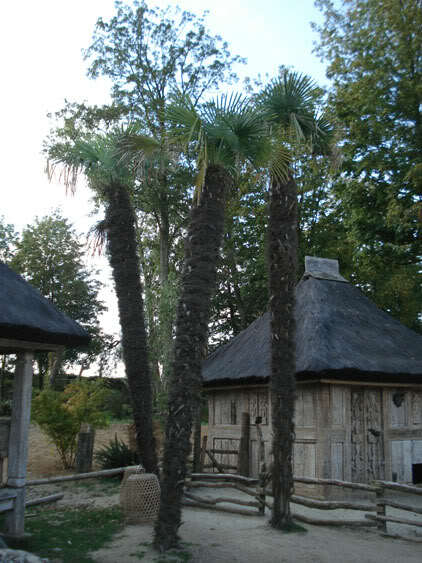 Nice detail: the roofing is made of palm fibres. The walk started at the bottom of the impressive stairs. To the left and right rice fields are simulated by grassed terraces. 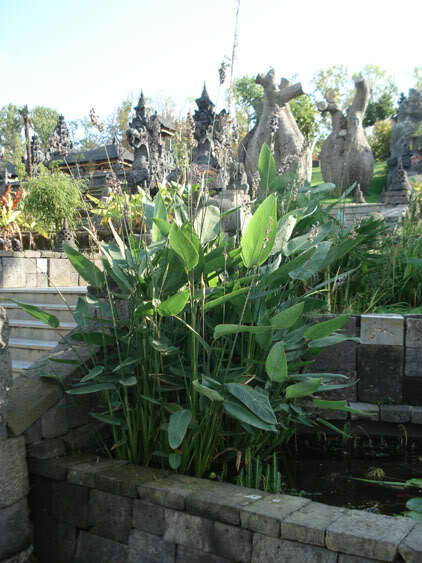 The lower sections effectively contain water and aquatic plants. 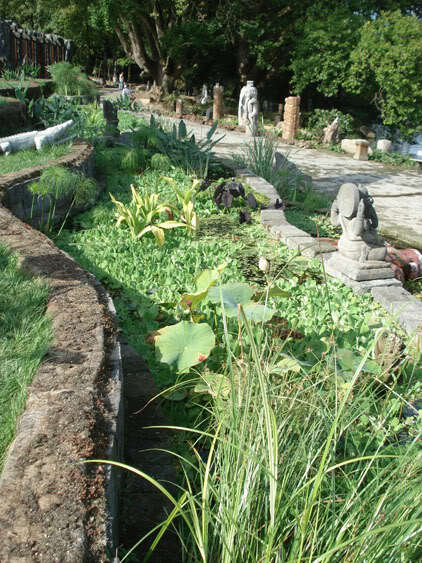 These artificial ponds were immediately successful because the rich water from the lake was used for this purpose. 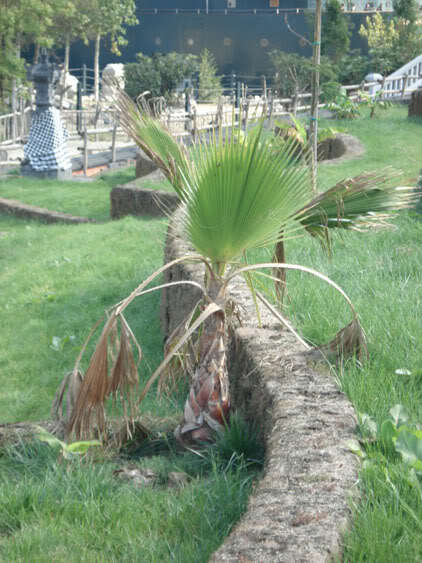 The intention is to make the rest of the terraces really serve as a rice field later on. The biggest obstacle is the waterproofing of these basins. 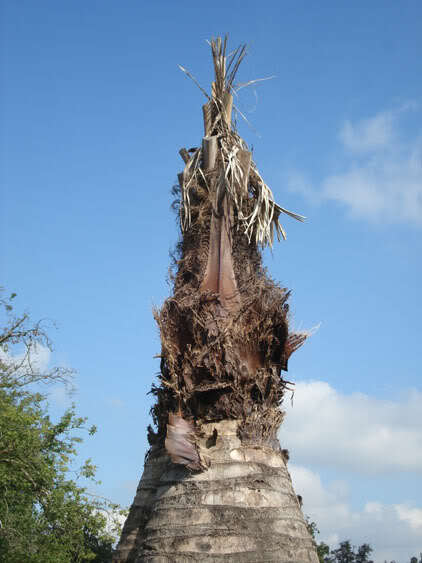 During our tour, the coconut palm was missing. 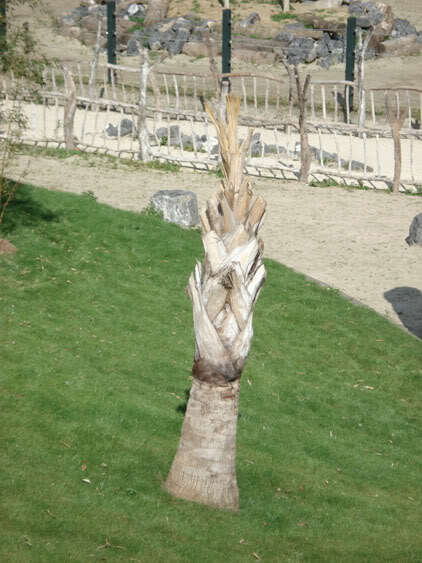 Only the planting hole was still visible to the attentive visitor, discreetly concealed behind a statue. 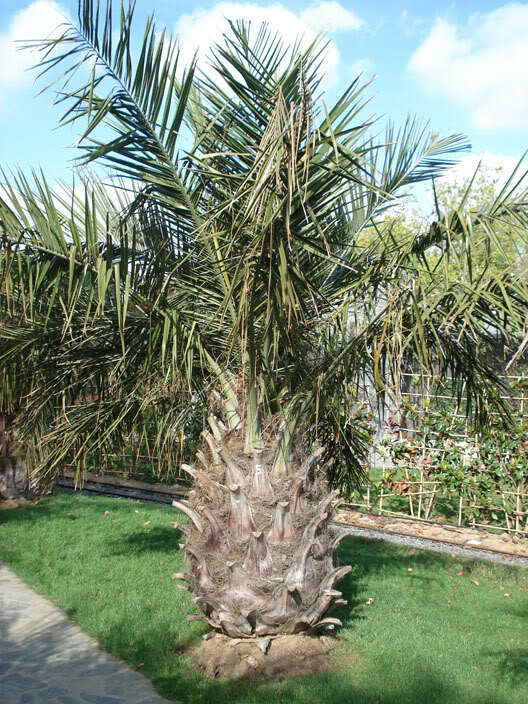 The coconut palm was already in a private greenhouse for winter storage. 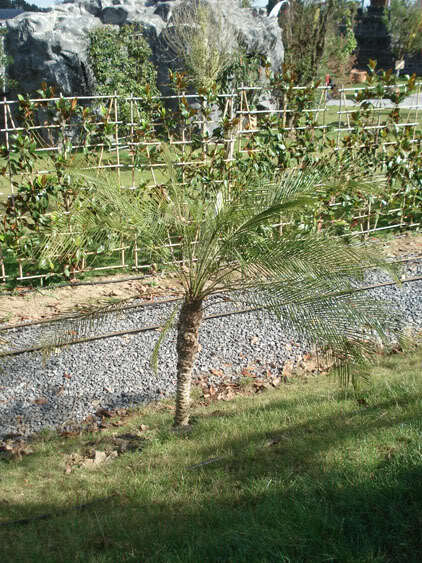 After the park’s closure in early November, everyone has the contribute to prepare all plants for the winter season. 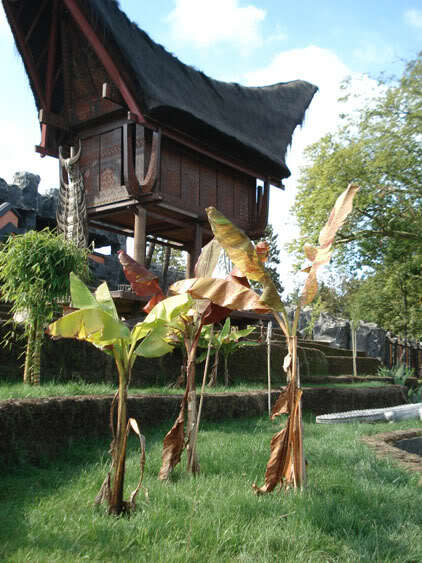 In the photo shoot below you will not only get an impression of the great collection you will find in the Indonesian garden, but also the winter protection that is used is mentioned. 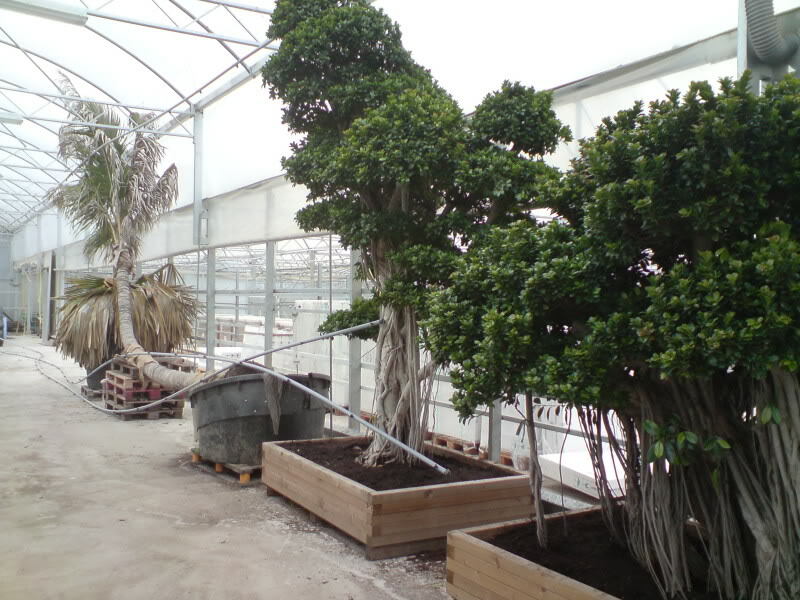 On the right an exclusive picture of the winter storage of the Cocos nucifera and the Ficus microcarpa “Compacta” bonsai (in the front). 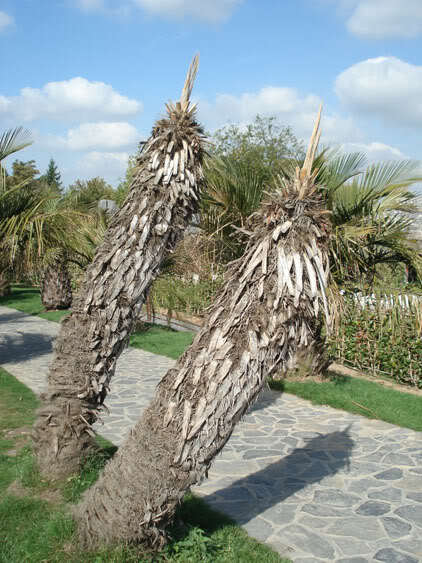 Something that hadn’t really struck me during my first visit was that there were also some plants among them that were a little less successful. Below you can see the pictures of these. In fact, I did not find this at all disturbing, in fact, it reassured me. After all, not every attempt is successful in this hobby. It always remains a bit of an experiment even for the professionals. 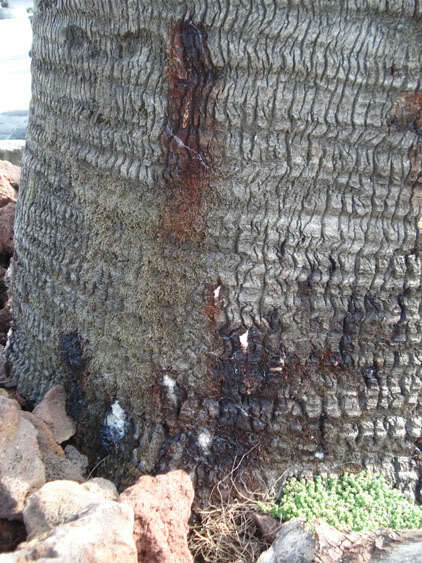 Photo from left to right: Bismarckia nobilis, Jacaranda mimosifolia, Tithrinax campestris. 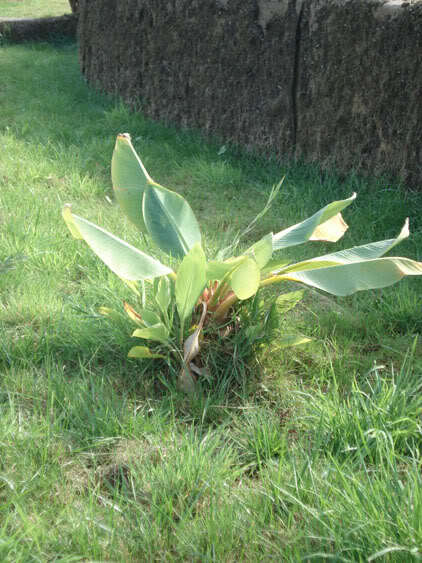 These plants didn’t survived the last winter despite their protection. 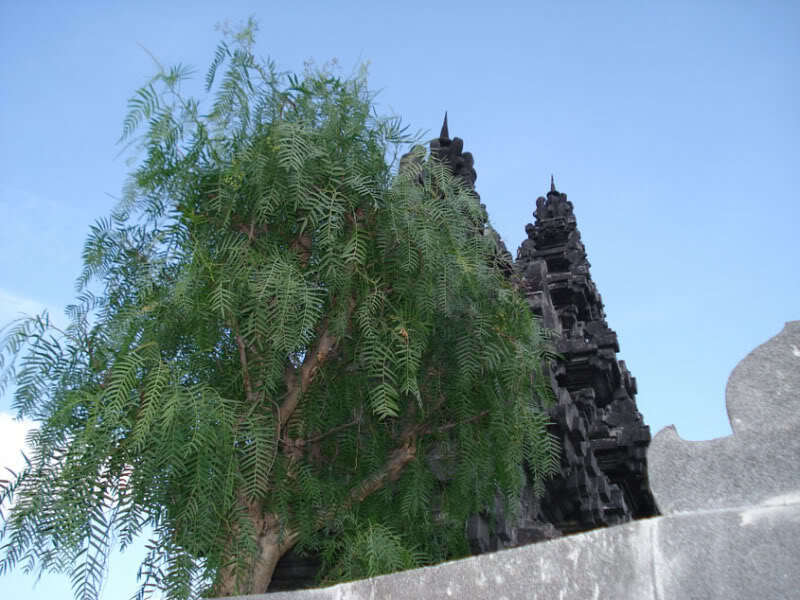 The two big adult Jubaeas in the entrance of Ganesha didn’t survived neither sadly enough. 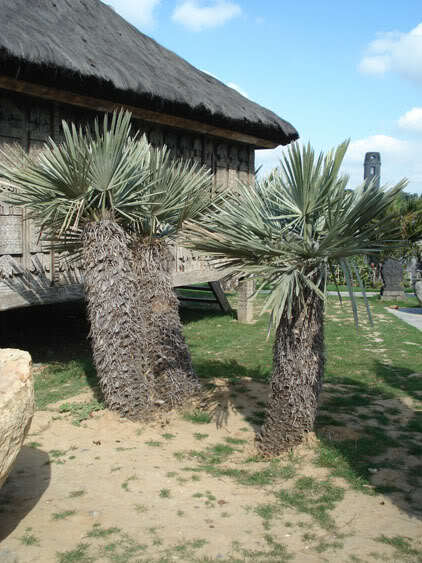 These palms at an estimated age of 80 years, showed signs of rotting on the spears (photo in the middle) and the bottom of the trunks (photo right). 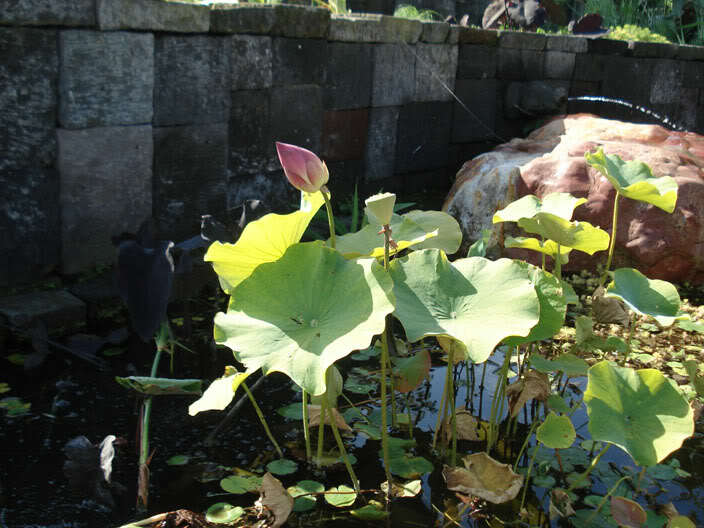 Pairi Daiza has succeeded in its aim; the visitor will be able to dream of remote places in this garden. 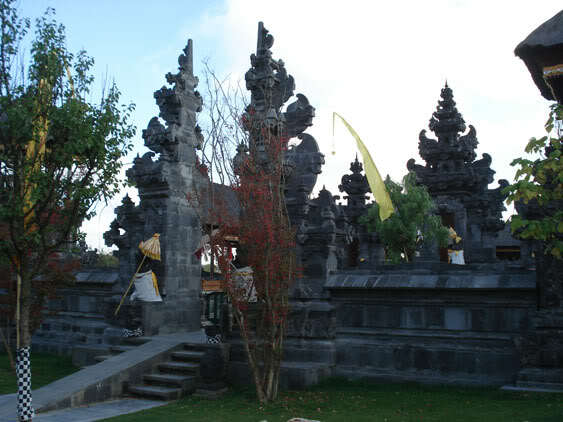 For both the simple visitor as the more experienced hobbyist, a walk through Ganesha is definitely worth the visit. In addition, no effort is spared to achieve this goal. And after your visit, take a moment to think about the fact that this and all other gardens are maintained by 7 people only. 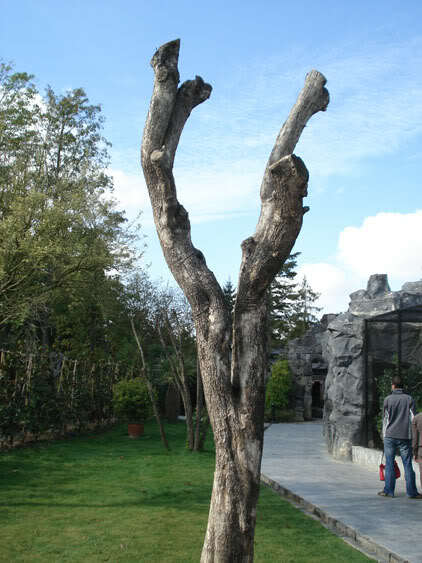 On behalf of La Palmeraie, bravo Pairi Daiza! 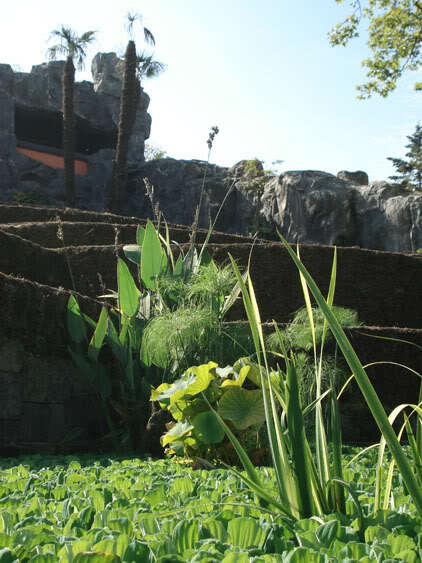 You can visit Pairi Daiza from April to November.